Yes. I said Whisky and Whiskey. Do you know the difference? Because after spending a week touring distilleries in Ireland and Scotland, I can say with confidence that I do. But it's no secret. And it's nothing complex. The Scots spell it without an 'e', the Irish spell it with an 'e'. And while I had an amazing time getting very familiar with Whisk(e)y, I was also fortunate enough to get a visit to Ballymaloe Cookery School in County Cork, Ireland. And not only did I get to visit, I actually met and spoke with both Darina Allen and Rachel Allen. Ballymaloe is a magical place. Welcoming, inviting, and beautiful. That's all my brain can transfer to my fingers right now, but I have so much to tell. 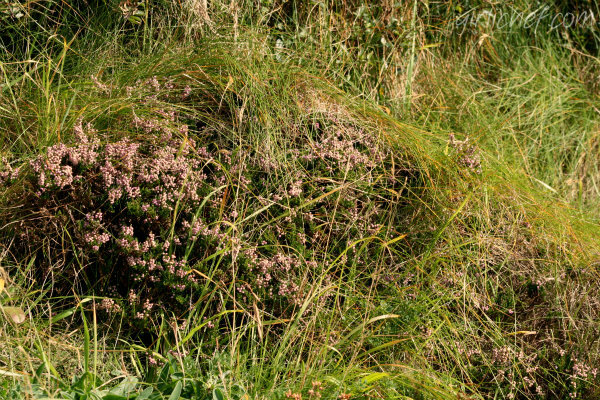 Oh yeah, and another life-long dream realized - I (Heather) saw Heather (the plant) in Scotland. It doesn't get much better than that. Unless you count sitting in a bar on an island in the most Southern of the Hebridean Islands of the west coast of Scotland listening to a live rendition of Loch Lomond. Yeah. That was pretty stellar all in and of itself. Also, seafood. Seafood caught mere hours...maybe even moments...before making its way into my mouth and into my waiting belly. It was glorious. 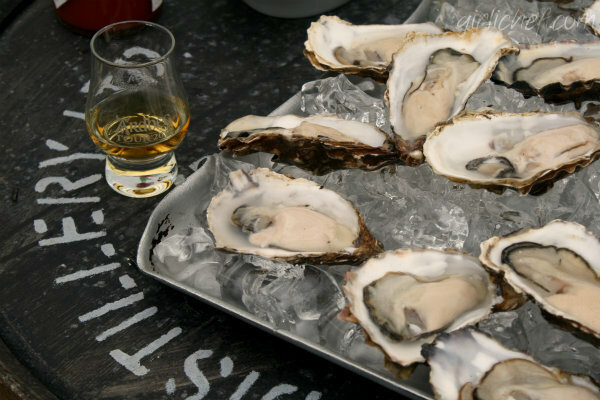 So tell me, have you ever drizzled a little smoky, peaty Scotch Whisky into your oyster before throwing it back? If you haven't, you should remedy that. Soon. Okay all, I just wanted to put up a little update...a little how-dee-doo...to let you know that even though I haven't posted anything in close to a week and a half (that's a long time for me), I'm still here. My brain and my body are just otherwise occupies. With thoughts of Ireland and Scotland. Of Whisk(e)y and barley and pot stills. Of oysters and lobster and crab and fish and mussels and salmon. Of brown bread. Of Heather and Highland Cattle. Lucky you, Heather. Fab photos too. I've never been to Scotland, but I LOVE Ireland. Everything sounds like a dream come true, welcome back...are you back? I can't believe you got to meet with and talk to those amazing women, you must be so thrilled--- and the heather, and all the whisk(e)y---can't wait to hear all about it when things calm down. Welcome back Heather. What a wonderful trip. I have to admit I know nothing about Whisk(e)y, the cooking school or the people of whom you speak. Look forward to hearing more when you're rested up. How exciting to find yourself in Scotland Heather to discover everything you did. We can't wait to hear about it. Sounds like you had a wonderful time! Can't wait to hear more! Touring the distilleries in Scotland is on my bucket list! Sounds like you're having an awesome time and the fresh seafood sounds heavenly! I love me some good ersters! I'm looking forward to hearing more about your trip! Wow - I had no idea you'd been travelling! What a great trip to do. Wow it sounds like you are having a great time! Heather/heather, funny! I'm trying not to be jealous here...what a wonderful trip! 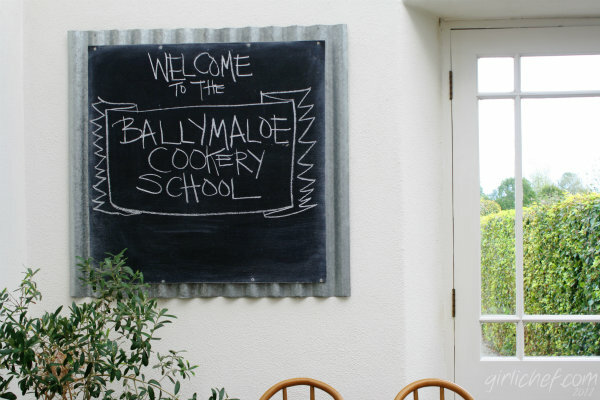 Ballymaloe is the stuff of legend, and I'm so pleased you were able to go there!